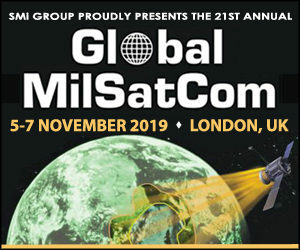 SMi Group are proud to announce the 21st annual Global MilSatCom conference and exhibition will return to London on the 5th, 6th and 7th November alongside a Small Satellites and Disruptive Space Technology focus day on the 4th November. 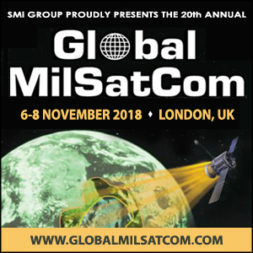 SMi Group are proud to announce that the 20th annual Global MilSatCom conference and exhibition will return to London on 6th, 7th and 8th November and a small satellite and disruptive space technology focus day on the 5th November. 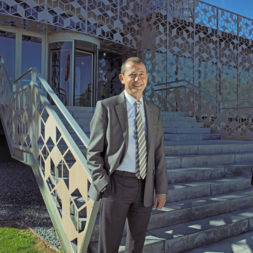 Inter-satellite links, a technology that has given some of LeoSat’s would-be investors pause, were actually what convinced Hispasat to invest in the low-Earth-orbit constellation startup last week, according to Hispasat’s CEO. 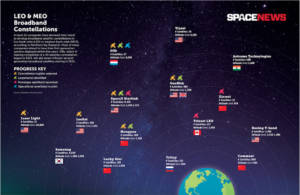 The planned deployment of thousands of LEO satellites by OneWeb and SpaceX’s Starlink are proof that the crusade for high throughput, low latency and wide coverage has only started. 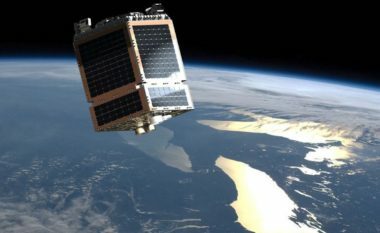 Telesat and MDA will be requesting money from the Canadian government’s new special fund to finance low-Earth-orbit satellite systems, officials from both companies say. 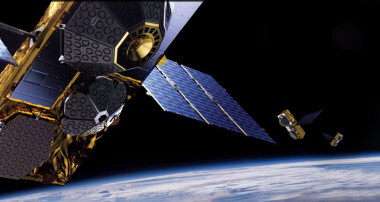 Inflight connectivity provider Global Eagle will help Telesat in design and test the operator’s low Earth orbit satellite constellation, the companies announced May 15. 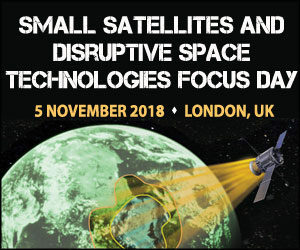 Large constellations of satellites planned for low Earth orbit (LEO) present little threat to Iridium’s business despite sharing the same orbit, CEO Matt Desch said April 26. 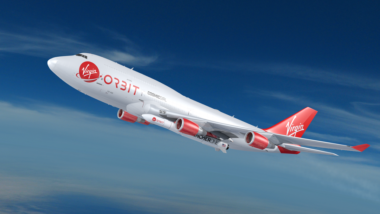 Virgin Orbit plans to offer customers a variety of services including responsive launch, maintenance of large satellite constellations and potentially debris removal. 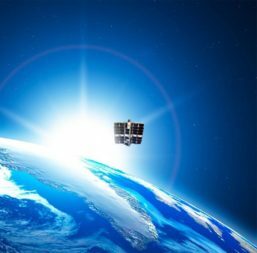 Citing recent reforms that provide more time to orbit a new satellite constellation, satellite broadband-startup OneWeb asked U.S. telecom regulators to nearly triple the size of its authorized low-Earth-orbit constellation. In a surprise shift, Eutelsat Communications, a staunch defender of geostationary satellites as the way forward, on March 8 said it is buying a low Earth orbit (LEO) demonstration nanosatellite. 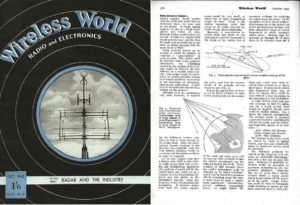 Low-Earth-orbit satellite fleet operator Globalstar is meeting with telecom regulators around the world in an effort to globally authorize some of its satellite spectrum for mobile broadband services.